Shanghai will step up efforts to woo foreign enterprises into the city and build a global platform to facilitate imports, Mayor Ying Yong said yesterday. The city will improve the efficiency of the services sector, protect intellectual property and develop a credit rating system to enhance the business environment, Ying told the gathering at the 30th International Business Leaders’ Advisory Council in Shanghai. Over the past 40 years, Shanghai has secured foreign investment worth US$223.1 billion, and has more than 50,000 foreign-funded companies. Multinational companies have set up 653 regional headquarters and 438 research and development centers in the city. Ying said that the number of new foreign-funded projects rose 17.8 percent year on year in the first three quarters of the year, and the contracted foreign investment increased 20.4 percent year on year during the nine-month period. This year, Shanghai has issued a raft of new measures, such as easing restrictions for foreign investment in banks, securities firms and insurers, to further open up its markets to overseas investors. Ying said 47 financial institutions were set up in the city this year, among which 24 are foreign funded. Priority would be given to engaging foreign companies in high-valued telecommunications, automobile, airplane, and shipbuilding sectors. Efforts will also be made to attract foreign investors in high-end environmentally friendly remanufacturing and global after-sales services sectors, Ying said. Shanghai will hold the first China International Import Expo from November 5-10. The event will gather more than 2,800 companies from over 130 countries and regions to showcase their latest products, technologies and ideas. The event will be held annually in Shanghai and will facilitate the city’s efforts in opening-up, Ying said. “As the exhibits can be traded on the bonded areas after the expo, we hope to make it a grand event on which the curtain will never ring down,” Ying said. He also said Shanghai will introduce stricter measures to crack down on activities that encroach upon intellectual property, and improve the mechanism to deal with disputes. The city will also try and disclose government information in a timely manner. 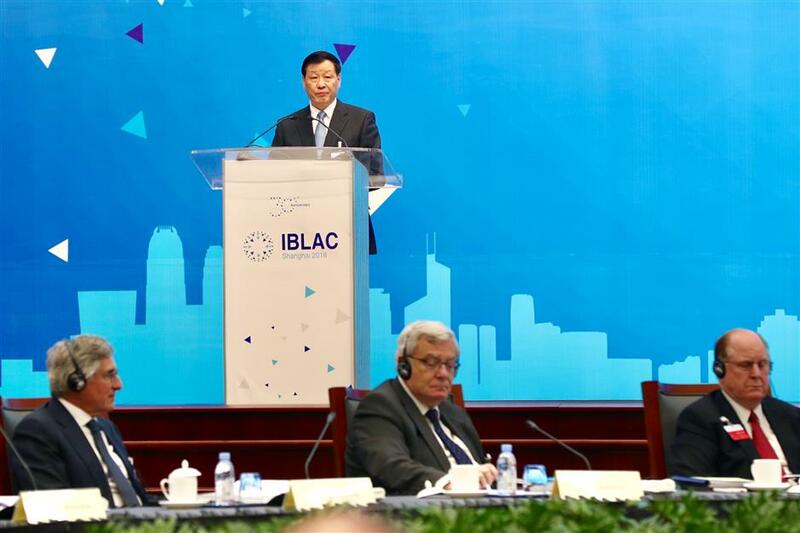 This year’s IBLAC meeting carried the theme of “New era, New start, New action,” and executives from multinational companies put forward their ideas on a wide range of topics. Yuval Noah Harari, a well-known Israeli historian and the author of best-selling books “Sapiens” and “Homo Deus,” said that Shanghai can choose to become a world leader in developing and deploying environmentally friendly technologies. In his keynote speech titled “Unification of Humankind,” he highlighted the challenges facing the development of humanity. He called for global cooperation on artificial intelligence to avoid the dangerous consequences of AI arms race. He also advised countries to explore unique innovative solutions and leverage the idea of efficient smart cities. 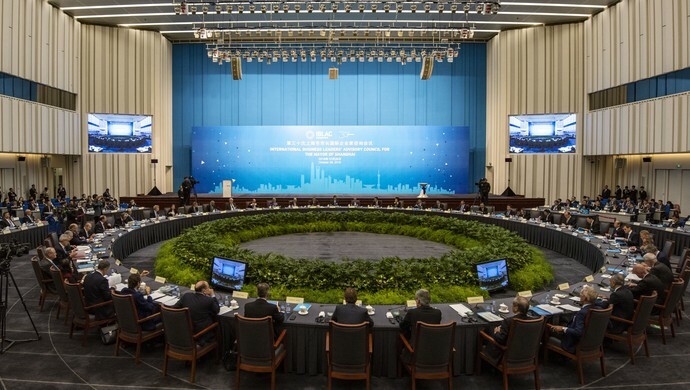 Representatives of multinational companies suggested ways to improve the business environment, how to become a hub of the Belt and Road Initiative, and brand Shanghai successfully to promote reform and opening-up. “Shanghai should attract the best people and companies to bring their latest technology, top talent and innovative ideas to the city, while reducing red tape and better protect intellectual property,” said Mark Weinberger, global chairman and chief executive officer of EY and chairman of the International Business Leaders’ Advisory Council. Weinberger’s two-year tenure as the IBLAC chairman ends this year. Michael Diekmann, chairman of the supervisory board of Allianz, will head the IBLAC chair for the next two years. “As corporate citizens, we hope to make Shanghai more attractive and dynamic. We’ve formed good partnerships and built up trust with each other. We are willing to contribute our ideas to the city as its growth will help our investment here,” Diekmann said. This year’s discussions also focused on the upcoming China International Import Expo, and how it could elevate business sentiment and offer new opportunities for trade. Joerg Reinhardt, chairman of the board of directors of Novartis AG, said the company is happy to make a presence at the expo. “China has become our top three markets and undergone dramatic changes in the past five to six years. We have significant research presence here and we’re also looking forward to intensifying our partnership with local bio-tech companies,” Reinhardt said. 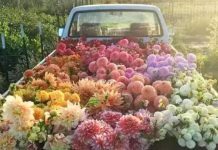 “The import expo is a very innovative and practical approach to promote even larger variety of goods. It not only shows the Chinese government’s determination to further open up the market, but is also a good opportunity for Shanghai to boost its brand image,” said Olaf Koch, chairman of the management board and chief executive officer of METRO Group. Walter Kielholz, chairman of the board of directors of Swiss Reinsurance Co, said the city should adopt an innovation mindset while nurturing entrepreneurial network. He also suggested that the city foster an innovative ecosystem to encourage the development of insurance technologies.